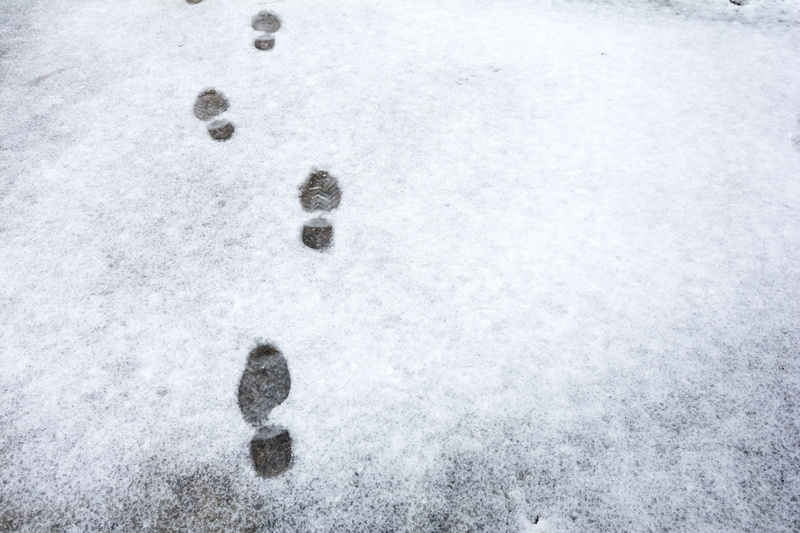 An epoxy floor coating is a good way to keep the cement garage floor from absorbing the dampness from snow and ice that can track into your home. Another advantage of having epoxy flooring is that you will be able to seal the warm air in the room by blocking the moisture on the floor. Epoxy floorings are non-slip and can provide a safer alternative to cold, cement flooring. Epoxy flooring is very durable and can withstand cars, heavy activity and tough winter equipment. An epoxy floor adds a layer of protection that is resistant to dirt and snow, and can be easily cleaned with a broom and mop. Epoxy flooring is also mildew and mold-resistant, providing years of traffic with stellar results. These floors can withstand chemicals, stains, oils that may be on the ground and perform well in inclement weather conditions. Epoxy flooring is available in a number of colors and styles that will blend in with any color scheme. With an epoxy coating, you will achieve an attractive, high-gloss finish that will quickly update the look and feel of your garage. Today’s homeowners and designers embrace garage renovation, preferring the areas to serve as not just a place for cars and equipment, but an area that can have multipurpose functionality. A new year can bring a new look and theme to your garage, providing an incentive to redecorate. If you’re looking for a showroom-worthy finish, an epoxy floor coating is the right choice. Although there are a number of solutions available for upgrading your garage, epoxy flooring is cost-effective, convenient and offers the most variety. Taking the time to change the look of your garage can add a newfound appreciation for garage flooring that is not just reliable, but a good investment that produces immediate returns. Schedule a free on-site design consultation today to get started with your new epoxy coating.